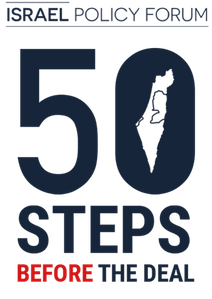 One of the most common complaints heard from both Israelis and Palestinians is that the other side does not recognize their basic legitimacy and right to exist. One of the easiest ways to rectify this is for each side to use and promote accurate maps that do not prejudice any future arrangements but reflect the current status on the ground. Yet all too often, the maps used by Israelis and Palestinians reflect maximalist territorial ambitions that erase the other side’s nationalist aspirations. 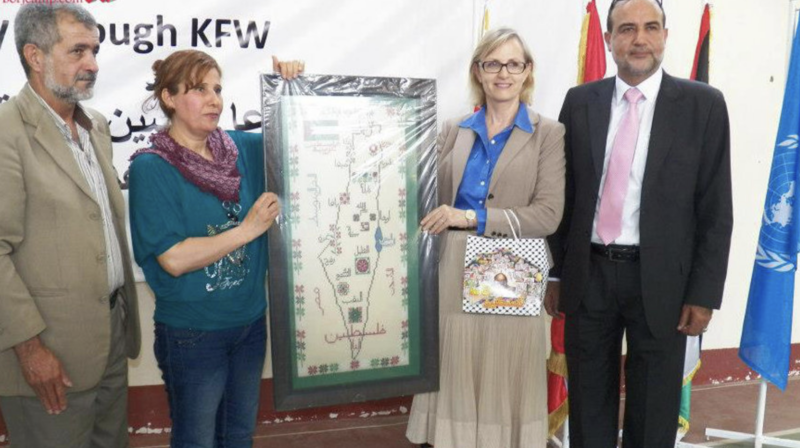 The Palestinian tendency to draw maps of Palestine that incorporate all of the land from the Jordan River to the Mediterranean Sea and make no mention of Israel is well documented. Such offenses are not restricted to the Palestinian side. In popular media, weather maps, school textbooks, and major institutions like the KKL-JNF, Israel also employs maps that contain no hint of the Green Line and treat the West Bank (a territory that Israel has not annexed and does not formally claim as part of Israel) as if it were no different than the Negev or the coastal plain. Israeli and Palestinian maps should clearly have the Green Line marked and reflect the distinction between Israel, the West Bank, and Gaza. Watch: Who Fears the Green Line? To be fair, erasing the border is a game that Palestinians can play as well. A wall map that I’ve seen decorating quite a few Palestinian Authority offices shows the land from the Mediterranean to the Jordan, marked as Palestine, without any internal border. The propagandists on each side of the conflict like to ignore their own maps and call attention to maps drawn by the other side that show a single, undivided territory. 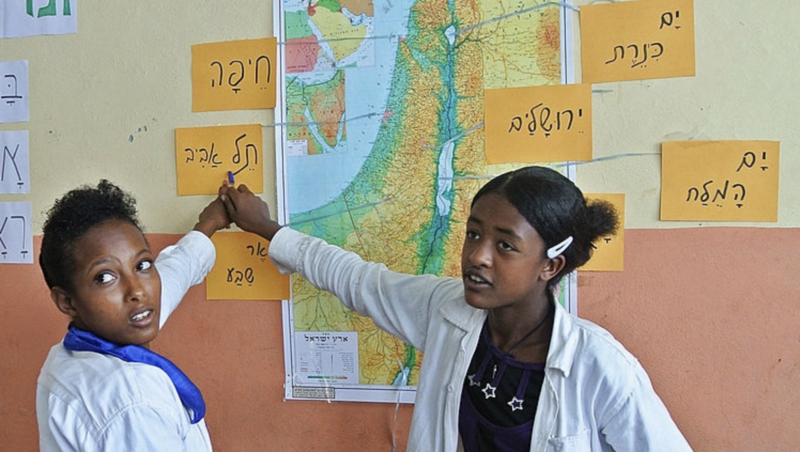 Israelis who do this say Palestinian maps deny Israel’s existence as a state. And yet, when carefully considered, Israeli maps without the Green Line do the same thing: They erase the State of Israel.